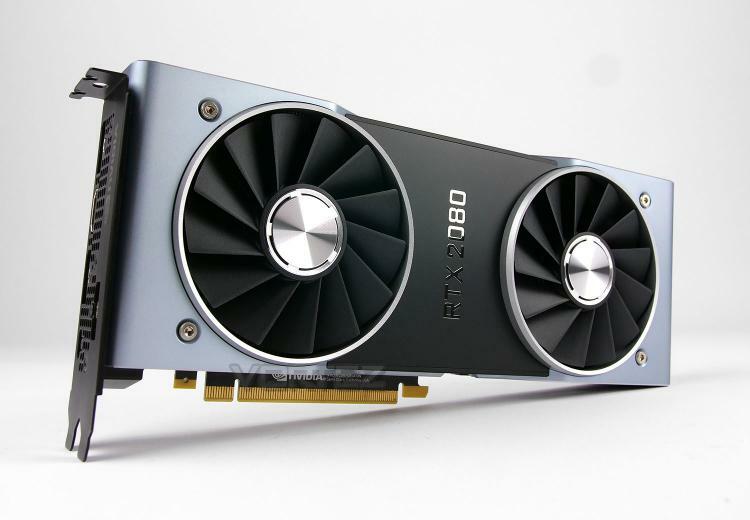 So far we’ve encountered a number of RTX 2080 Ti graphics cards in our coverage of the new NVIDIA RTX 20-series launch but today we’re set to weigh up what the non-Ti version has to offer in terms of performance, value and other elements. Partner cards are often the more favoured route for graphics card selection but favour for the Founders Edition directly from NVIDIA has been gaining momentum over the last few years and today we’ll be examining one such variant. Is a move to the RTX 20-series worth the investment under the RTX 2080? Let’s find out!